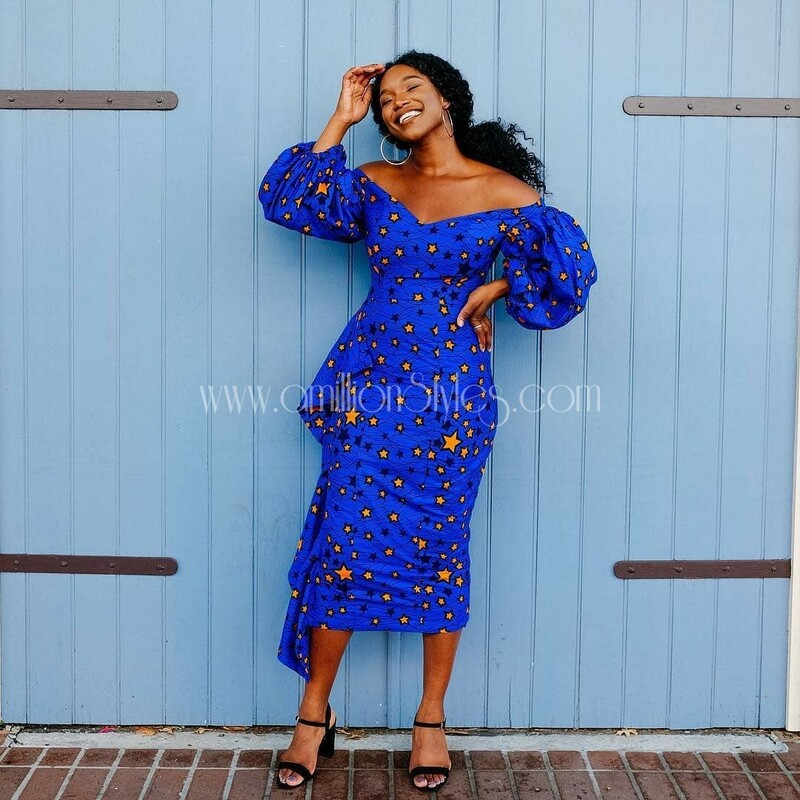 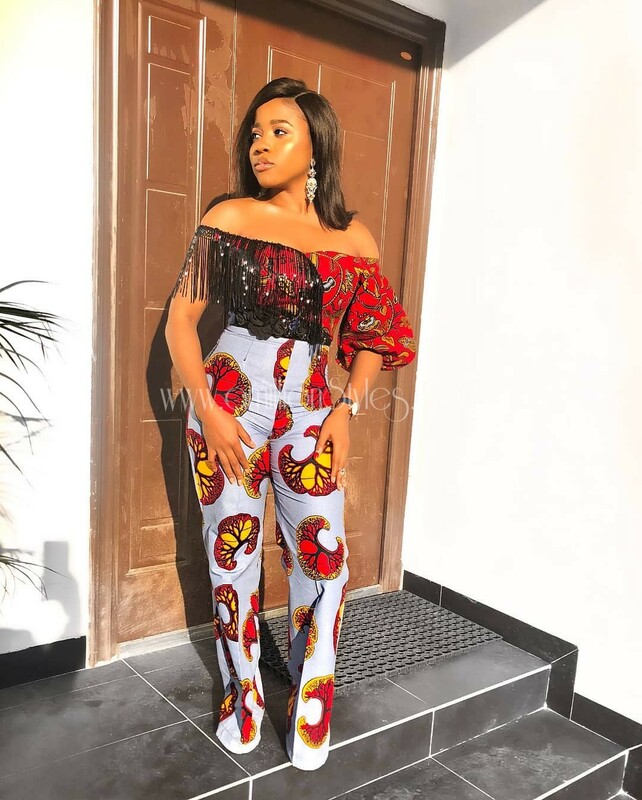 There are so many wonderful ways to wear fabulous ankara styles, both for females and males and the way you decide to pair your ankara with any other fabric will be different from the way another pairs the same ankara fabric. 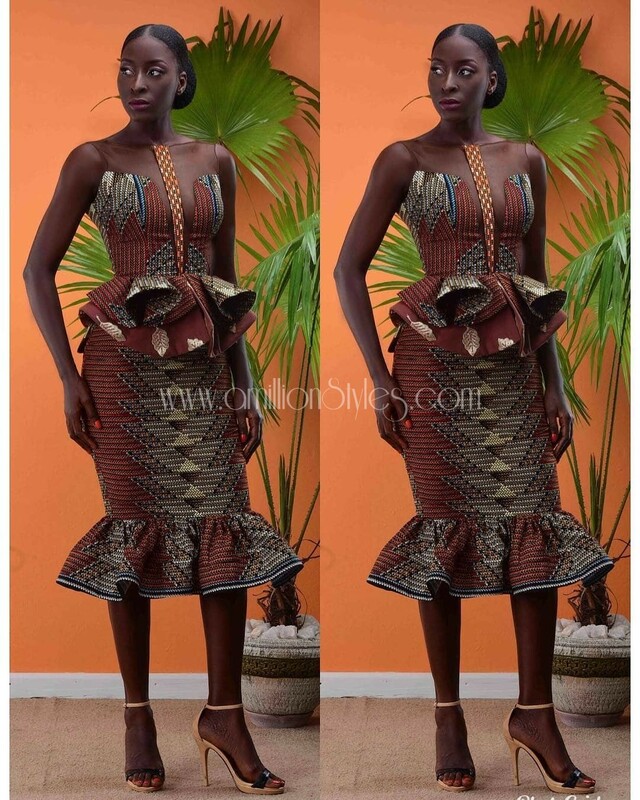 One’s creativity is what determines the final look achieved with the ankara fabric. 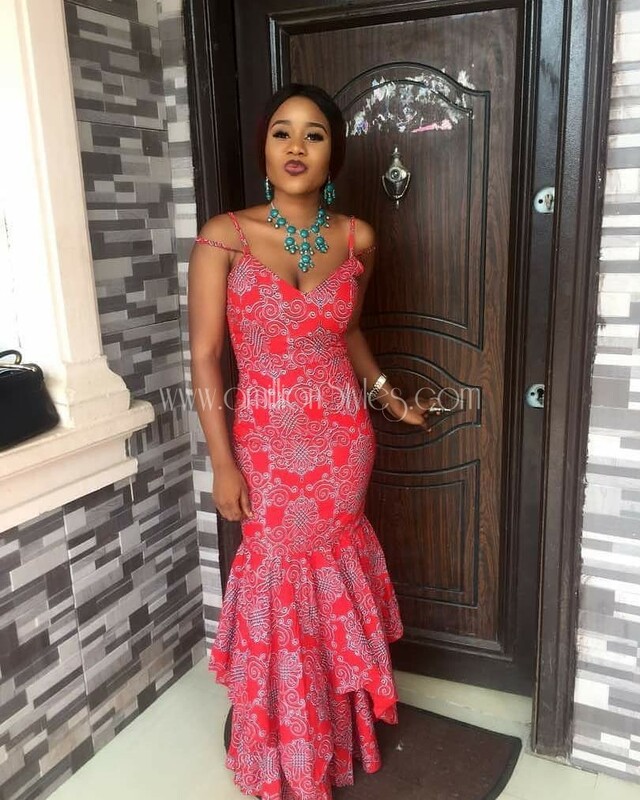 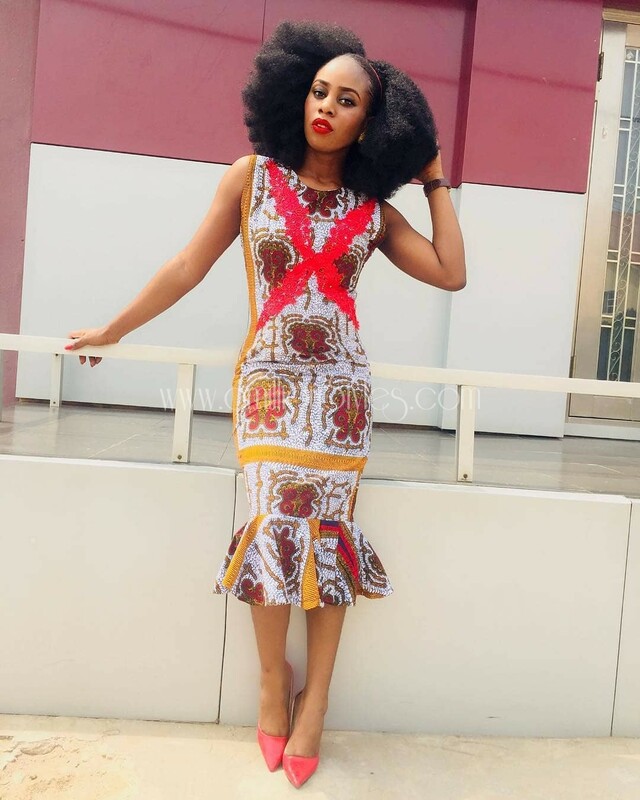 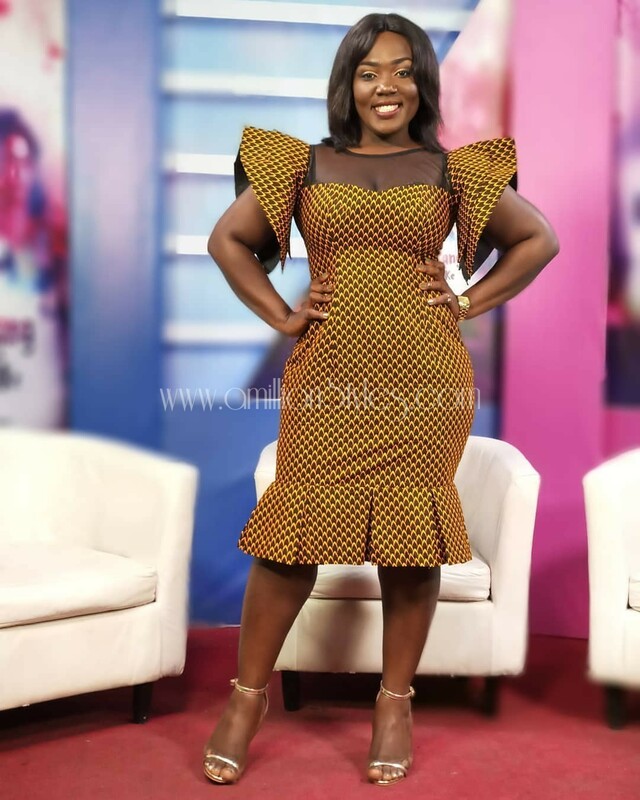 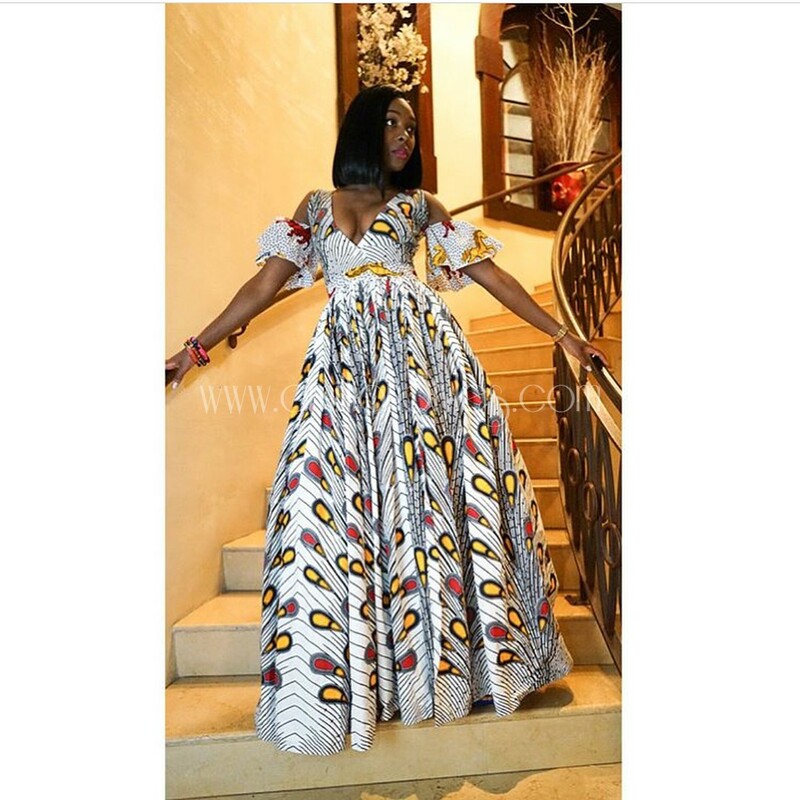 That is why there have been situations whereby people have “spoilt” a beautiful ankara fabric with the styles (and also tailors) they decided to go with.